Orders of more than $100 (after discounts) that are shipping within the US qualify for free standard shipping! 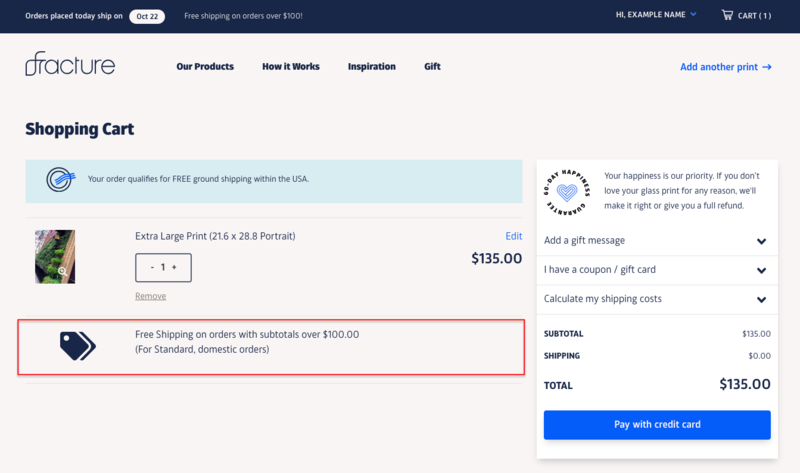 Shipping costs vary and depend on a few things like the final weight of the package (so the contents of the order factor into this), where the order is going, and the shipping method you select. We offer shipping through FedEx and USPS. You'll be able to see all available shipping options for your order along with their costs before entering in any payment. Just make sure that the Included Free option is selected. 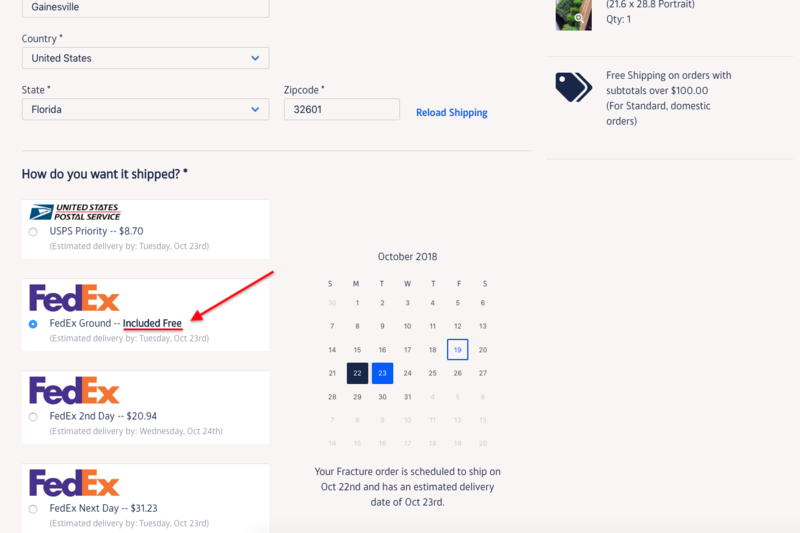 Or, if you need your order sooner, you can select an expedited shipping option instead.